dah meh ke whisk @ empire this friday! it has macarons, sila educate me. YUM!! cemana nk g empire tu? 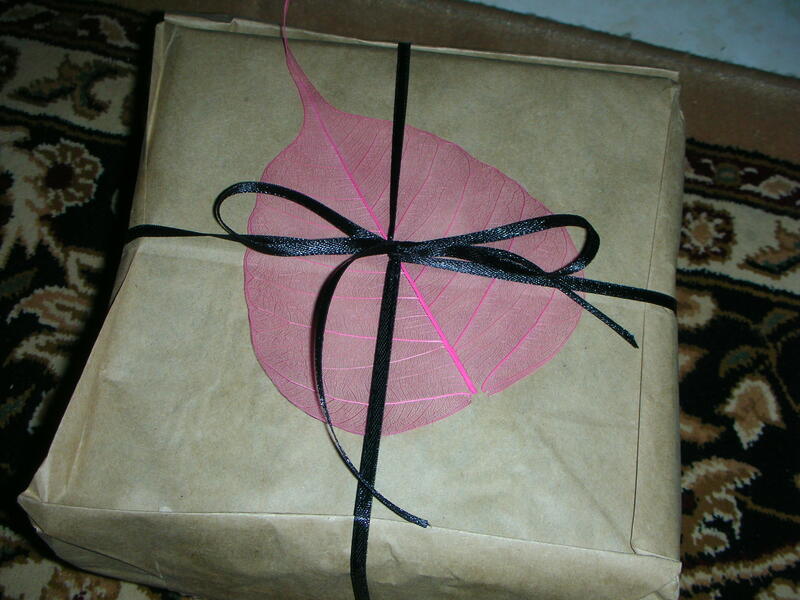 nisha: empire gallery is exactly opposite pej daerah petaling or a walk from subang parade. you can park at SP but the parking at EG is currently free. but i was told EG belum dpt CF. my friend, who also a macaroon’s fan cakap yg kat whisk tu tak sedap. kat delicious pun ada kan? tapi tak pernah makan pulak. 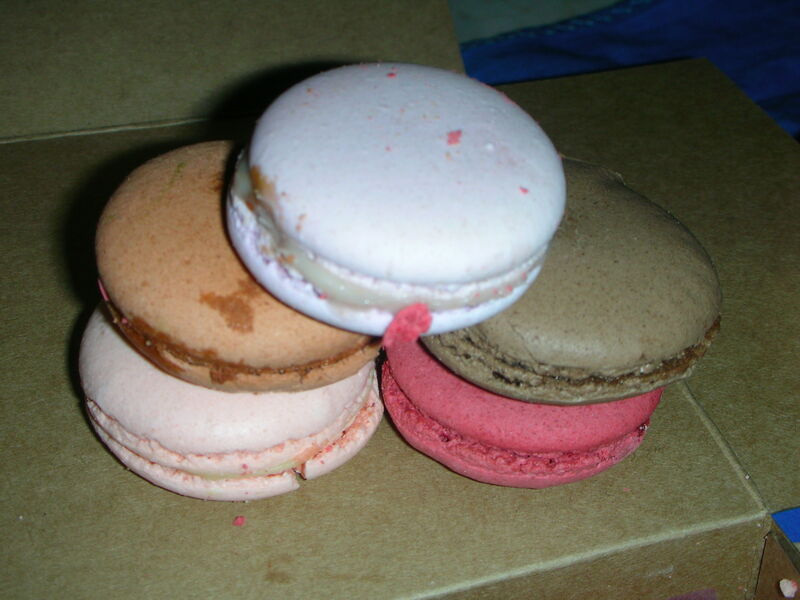 macaroons is the new cupcake!! didi: just tried them last week.. all i can say is that, they’re different. 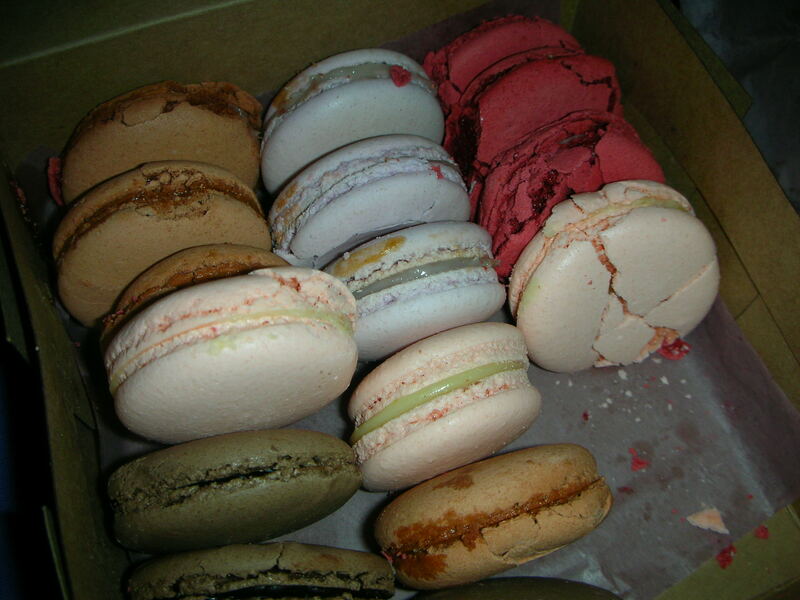 Wow, almost everybody I know craves for macaroons these days! Nak kena try jugak ah. BTW, Selamat Berpuasa, K-lynn.